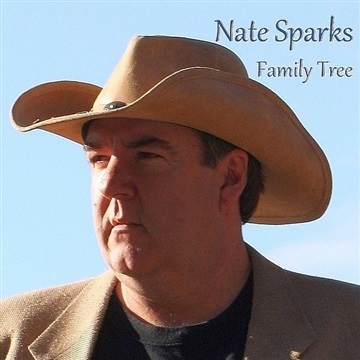 Born in Chesapeake Virginia, Nate Sparks has released multiple CDs and videos to national and international critical acclaim. 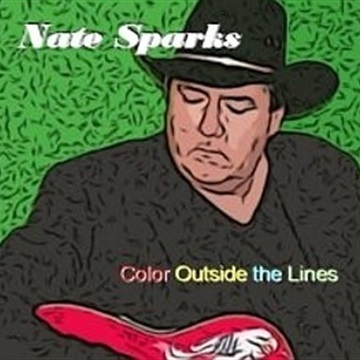 Nate’s singing has been compared to Trace Atkins, Doug Stone, and his writing compared to country great Willie Nelson. 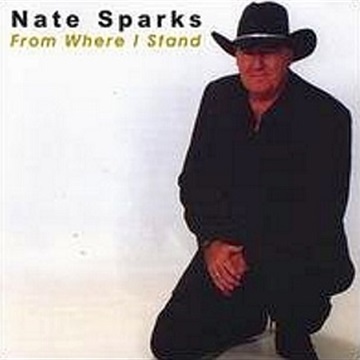 Sparks’ has charted into international playlisting as high as number two in Canada and Australia (RadioWave Monitor) Nate's ringtones have been downloaded over 75 thousand times! (myxer.com) His music videos have aired internationally and his animated music videos for It Takes A Fire and Color Outside the Lines have been screened at the 2009 and 2011 International Bornshorts Film Festival in Denmark and have aired on cable stations across Australia and internationally via webcasting. 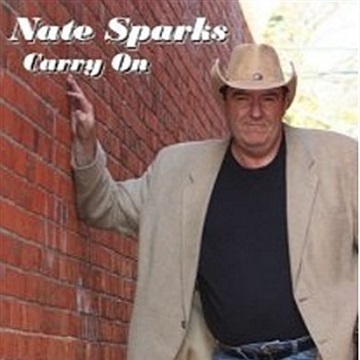 Nate is a Sony/ATV published songwriter, was a top ten finalist in the Nashville Songwriter's Contest and was nominated for a Virginia Governor's Award for the Arts in 2008. While no longer performing live, Nate continues to release music and continues to write and produce music, television soundtracks, and productions for other artists. Nate is married and lives in a small town in Virginia with his wife and family.